Out-of-contract former Everton and Sheffield United midfielder James Wallace is training with League One side Fleetwood Town, roversrearguard.com understands. Wallace joined up with Joey Barton’s team last week and remains there as a trialist as he looks to earn a deal. Barton took over as manager earlier this summer, assisted by former Tranmere defender Clint Hill. Eddie Clarke has also recently made the move from Prenton Park to Fleetwood. The former Everton youngster Wallace was offered the chance to return to pre-season training with Rovers by Micky Mellon in a bid to prove his fitness and earn a deal. After spending nearly all of last season out injured, and missing much of the previous campaign after his return to Prenton Park, Mellon’s loyalty to the player has been unwavering. Wallace’s first stint at Prenton Park was also hampered by serious injury before he left to join Sheffield United on a free transfer. He first joined Tranmere on loan from the Toffees in 2012 and was outstanding, a move that soon became permanent the following summer. He captained the team as Rovers looked like running away with the League One title in 2012/13, however, a serous knee injury against Chesterfield in the FA Cup ended Wallace’s season, and ultimately, Tranmere’s title challenge. 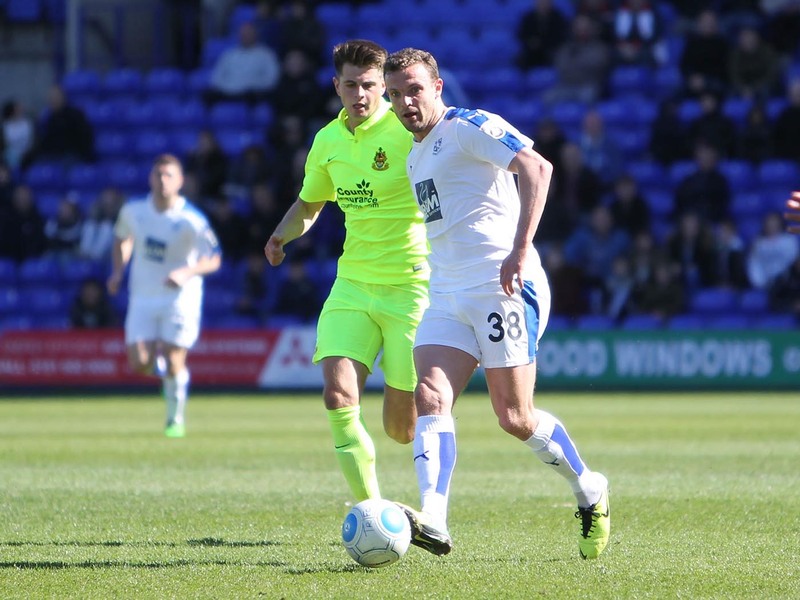 A player of undoubted ability, he looked like regaining some of his outstanding early career form back in a Tranmere shirt as the 2016/17 reached a climax, only for injury to strike again in the play-off semi-finals. That injury kept him out for most of the 17/18 season as well. It appears as though Wallace is now looking elsewhere for a new start. There is no doubt he is a very talented footballer, and fans will wish him luck as he attempts to regain fitness and get a run of games elsewhere. In addition to Clarke and Wallace, we also understand Andy Mangan will join the Fleetwood coaching staff. 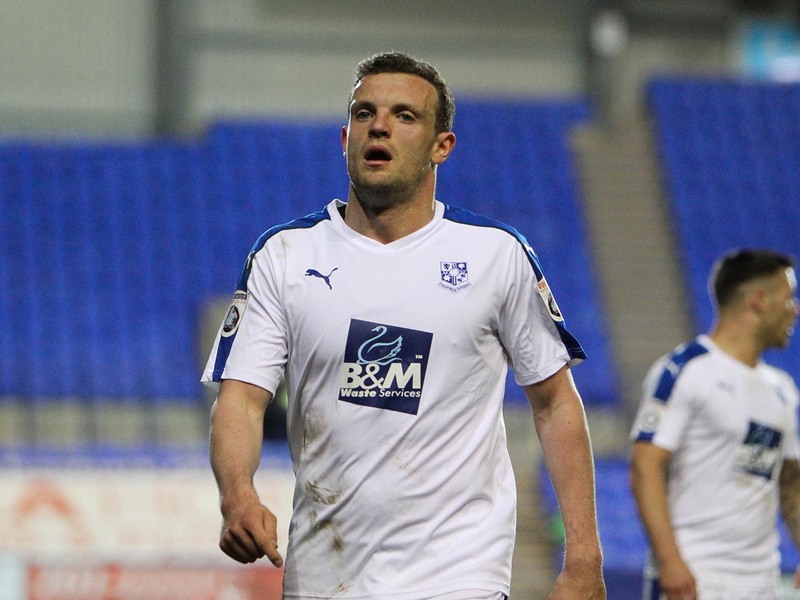 Mangan was released by Tranmere following promotion last month and has signed for Welsh side Bala Town. However, that move affords him time to move in to coaching elsewhere.